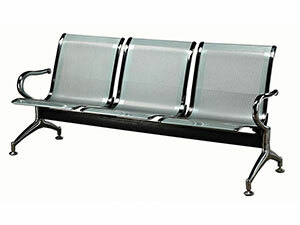 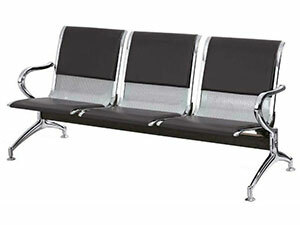 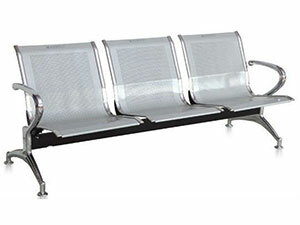 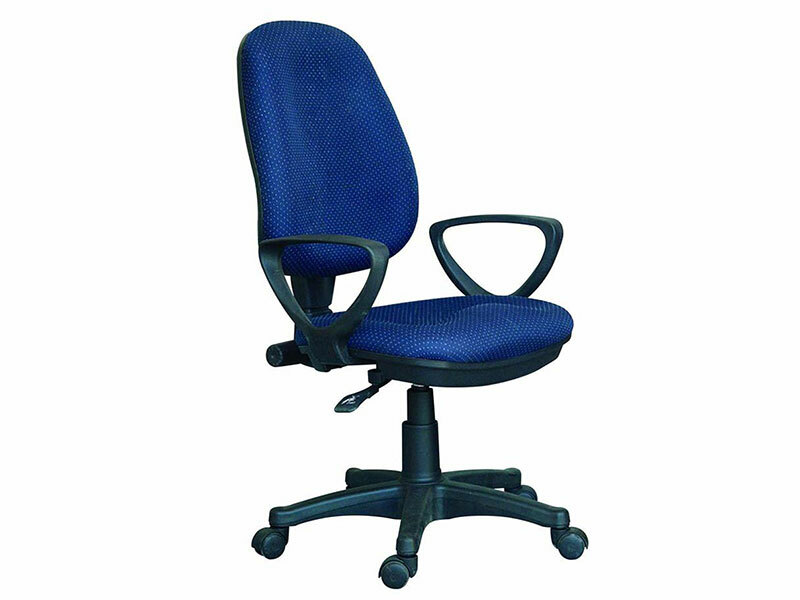 Revolving Chair :: Ganesh Furniture :: Surat :: Gujarat :: India. 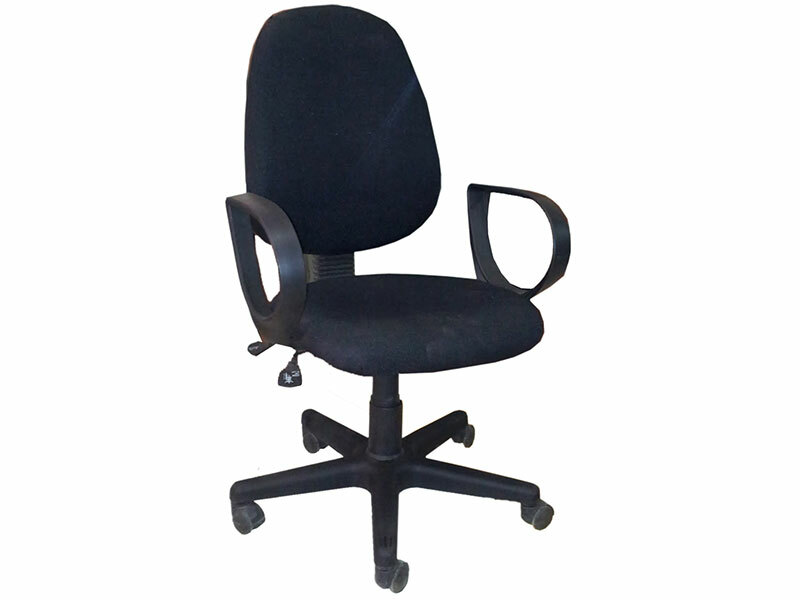 We are Seller of revolving chairs with armrest, revolving chairs with high backrest, revolving chairs without armrest, office chairs, office furniture and executive office furniture. 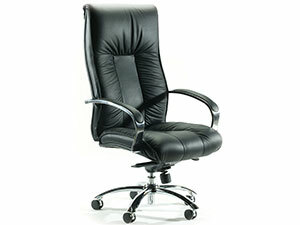 We offer the best deals for you. Our shop is conveniently located so that it is easy for you to come over. 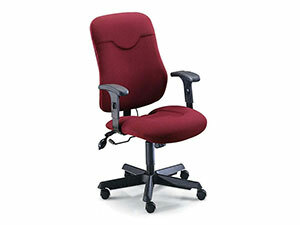 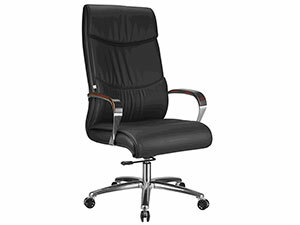 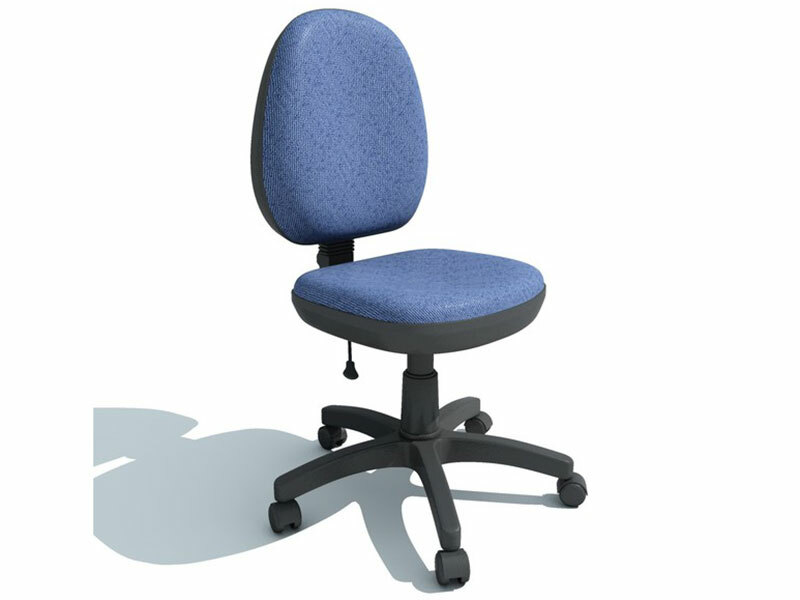 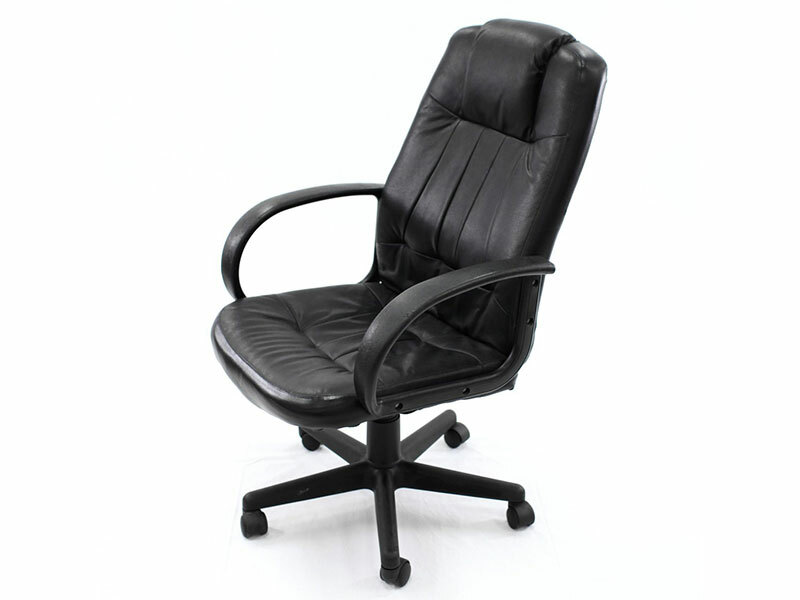 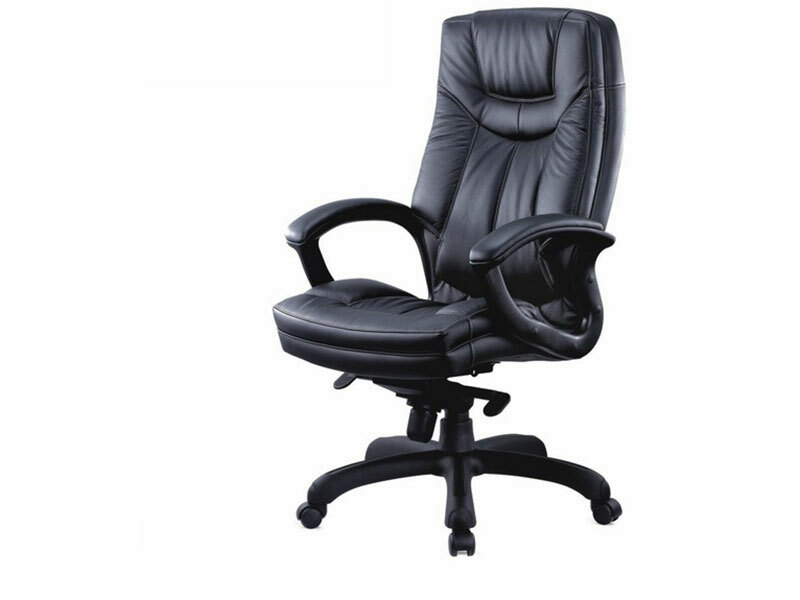 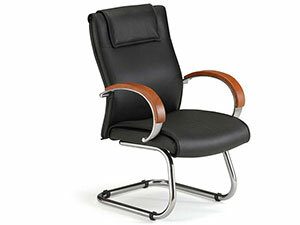 The revolving office chairs sold by us are having elegant looks as well as are comfortable. The chairs are made of such good quality that require absolutely no maintenance and are also available with different colors and fabrics. It is very essential to invest in good quality furniture so that your office looks plush and stylish.